Looking south down First Avenue. 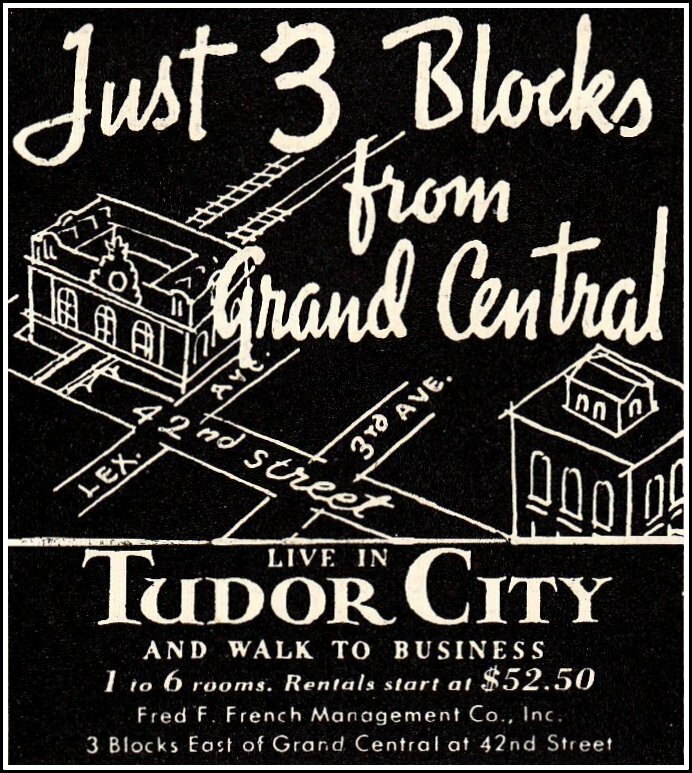 Tudor City (center right) turned its back to the river for a reason. 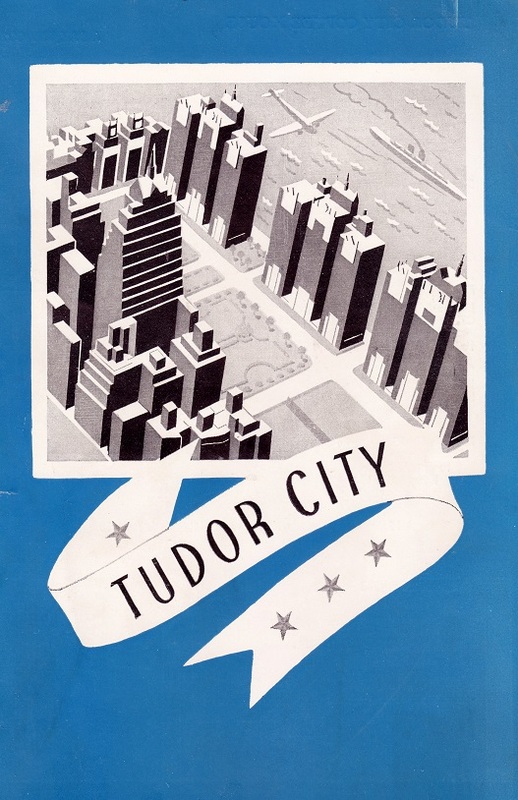 The slaughterhouse district along First Avenue (current site of the United Nations) is a key element of the Tudor City story -- it was the noxious industry along the East River that forced Tudor City to shun the East and embrace the West. Originally, slaughterhouses were scattered all over Manhattan, but in 1898, they were officially limited to two zones, The first lay around the foot of West 14th St. (still known as the Meatpacking District today). 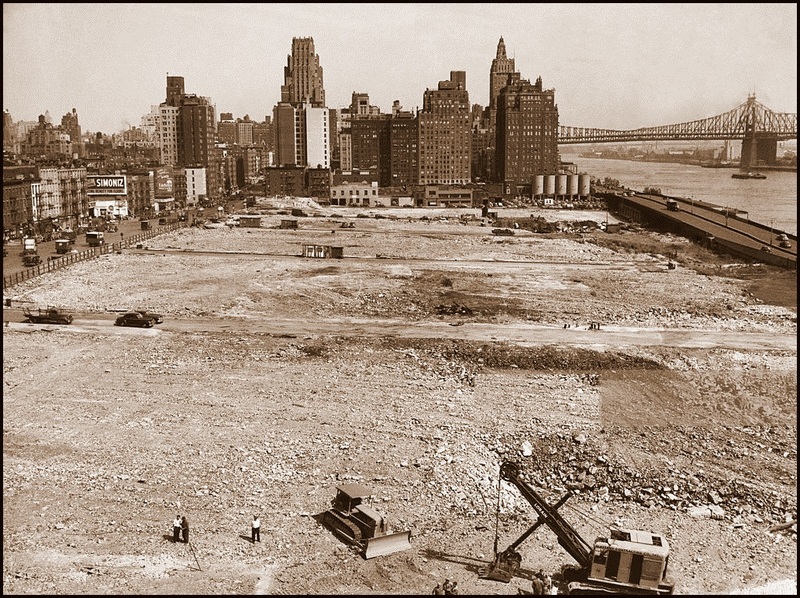 The second zone, called the Abattoir Center, was a 17-acre tract from 43rd to 49th Streets, between First Avenue and the East River. 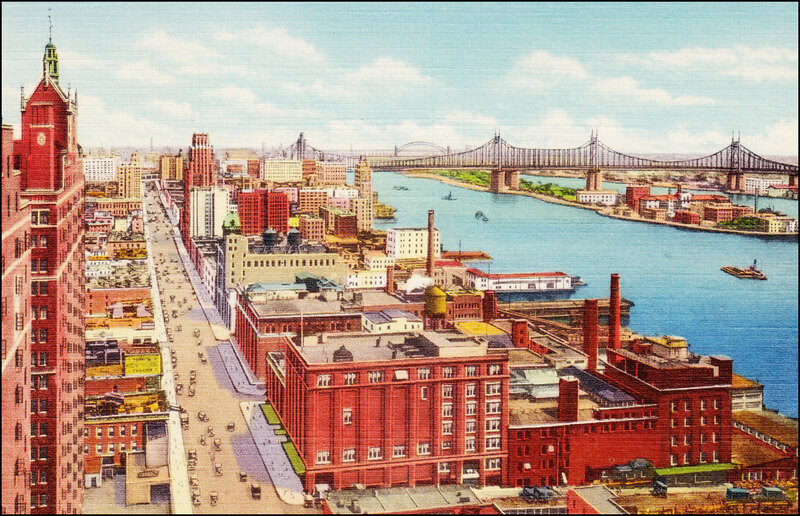 Postcard view of Abattoir Center, looking north up First Avenue. 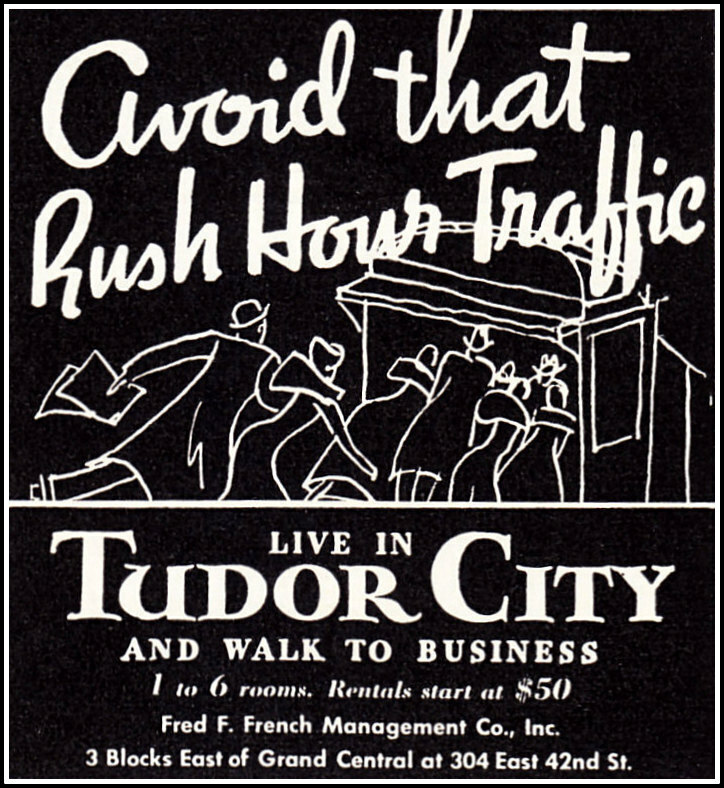 Prospect Tower at far left. 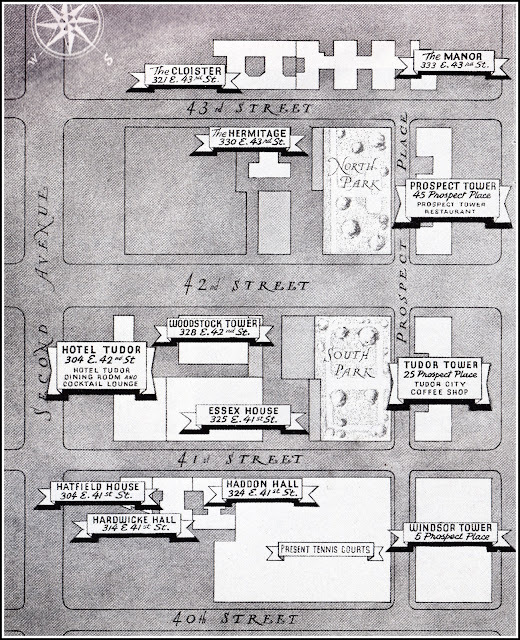 In the '20s, the slaughterhouse corridor was dominated by three major abattoirs: the New York Veal and Mutton Company, the United Dressed Beef Company and the Schwarzschild & Sulzberger Company, all clustered together along First Avenue between 43rd and 45th Streets. 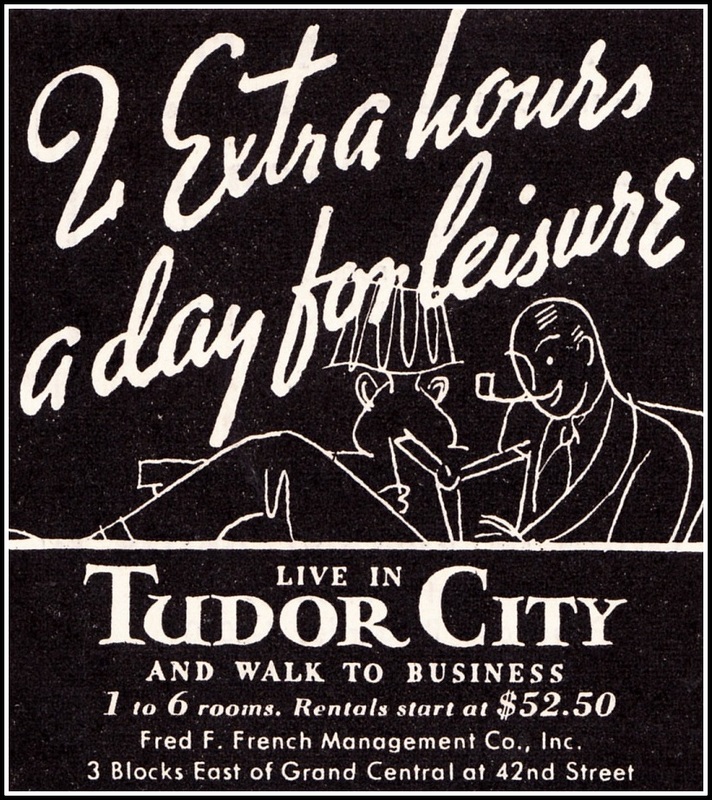 Below, advertisements from the trade journal Butchers' Advocate delineate their specialties. The rest of the Abattoir Center was comprised of a variety of businesses selling items ancillary to meatpacking -- equipment like scales, knives, and power choppers -- as well as distributors of animal by-products -- skins, fats and bones. 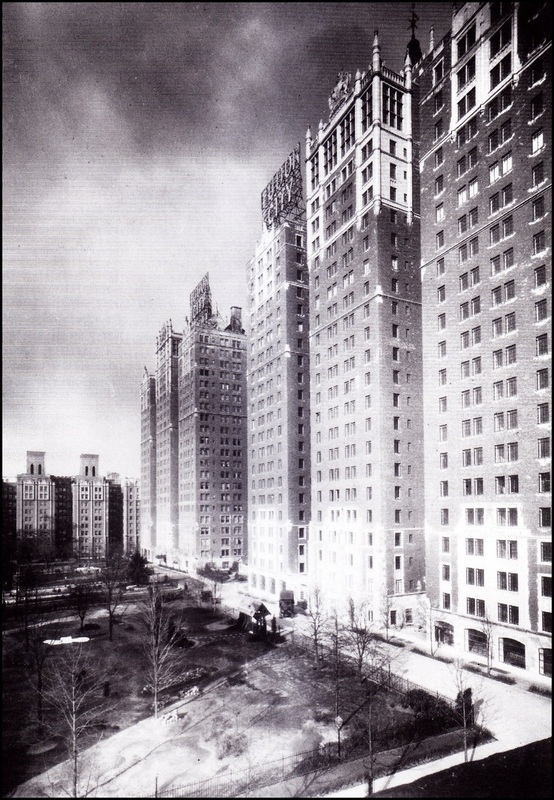 Following WWII, real-estate developer William Zeckendorf began buying up the district, with the idea of replacing it with a mixed-use development of offices, apartments, a hotel and an opera house. 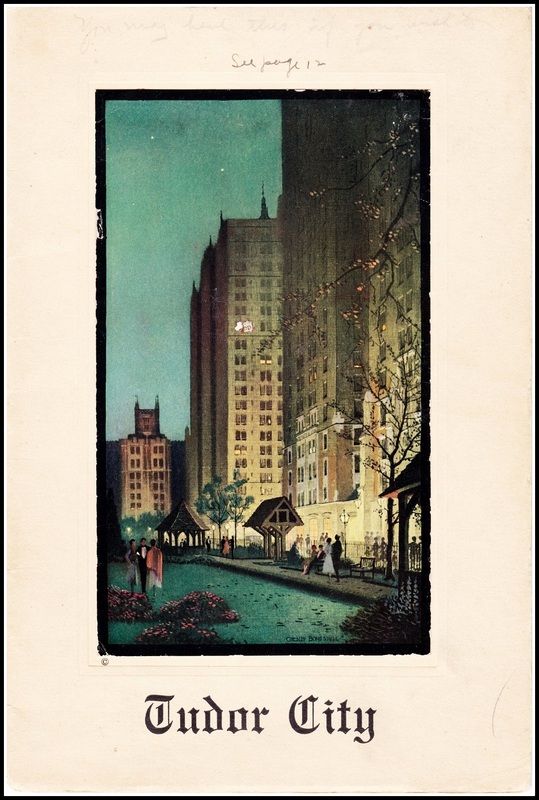 Around the same time, various US cities were in competition to be the permanent home of the newly formed United Nations. The Rockefeller family bought the land from Zeckendorf, magnanimously donated it to the city, and the UN was built on the former slaughterhouse site. 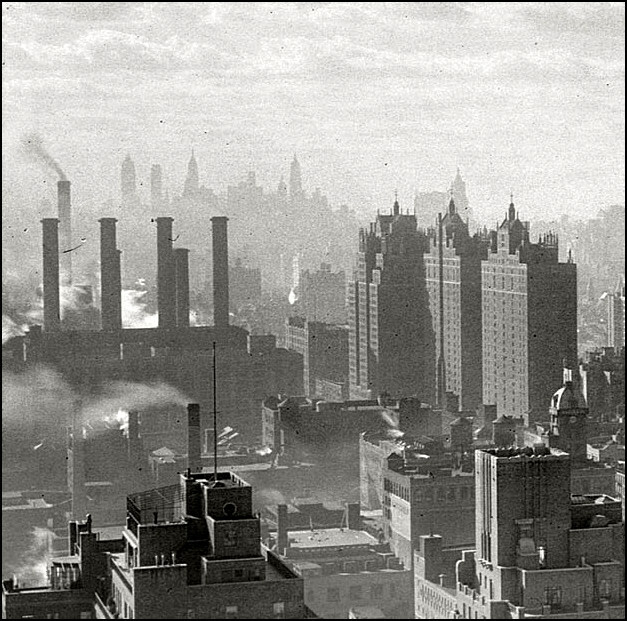 The Abattoir Center razed, around 1948, awaiting construction of the UN.